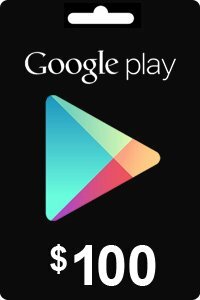 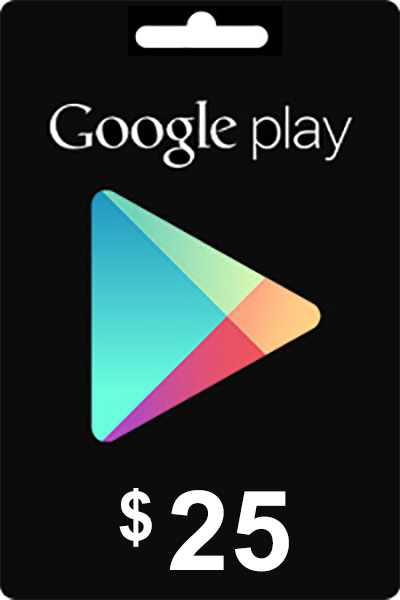 Livecards.co.uk makes buying Google Play Gift Card 30 USD as easy as pie! All you need to do is fill in your email address, pick a payment method, complete the payment and voila! The code is yours.